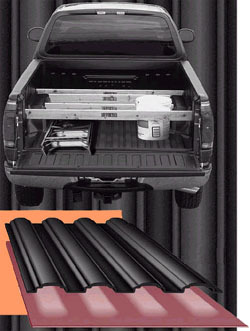 The roll-up bar, bows, and cover easily roll out of the way to give you easy entry into your truck bed. 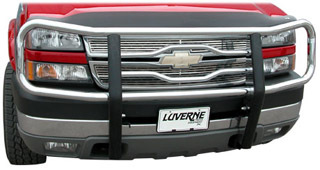 The cover stores close to the cab of your pickup with quick release straps. Slide-Lock located at each rear corner. 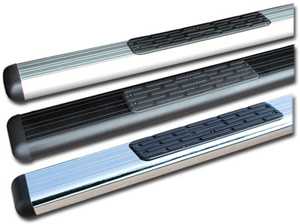 After the cover is secured in place by the auto-latch, simply push to lock, pull to unlock. Also, by adding a tailgate lock, the cover & truck bed can be secured. Protects cargo from wind, rain, and snow. The cover increases the aerodynamics of your pickup by keeping the wind from hitting your tailgate; thus increasing your fuel efficiency. LIGHT WEIGHT – Weighing in at only 58 lbs, the UnderCover is the lightest hard-shell tonneau in the industry. ABS COMPOSITE MATERIAL – ABS composite material and advanced technology ensure you get the highest level of quality and the best fitting cover available. EASY TO REMOVE – Quick release hardware and lightweight material make the UnderCover a breeze to remove when you need the cover off. Easy to re-install when you need the cover back on. 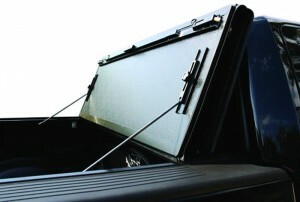 BakFlip folding tonneau covers are the world’s only true Quad-Fold tonneau covers. 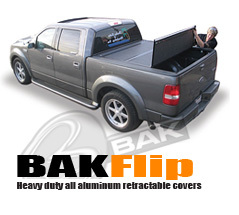 The patented design of the BakFlip Folding Tonneau Cover ensures that you get the best of all worlds. 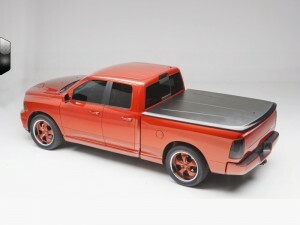 Great looks, great security, full truck bed access and the most cutting edge tonneau cover design and styling available anywhere in the world. Best of all, the BakFlip’s patented design offers the world’s only hard folding tonneau cover that guarantees access to your entire truck bed. Protection – Prevents stains & soiling of your carpeted areas; increases your vehicles resale value. All Season – Protection for your vehicles carpet. extra thick driver’s hell pad for longer life. 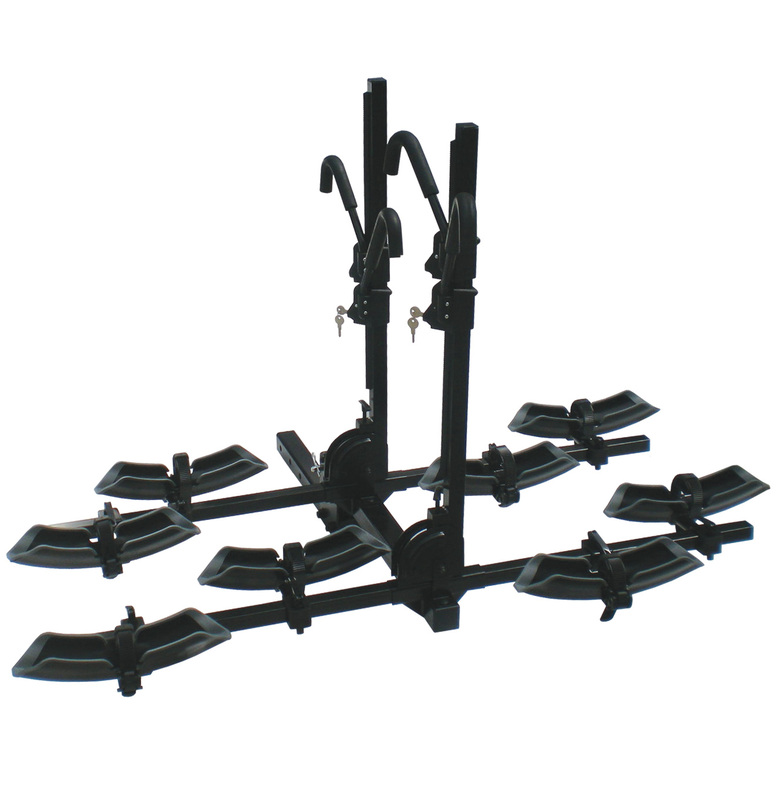 Deep Grooved ridges to trap water, mud, sand, snow and dirt. “SPIN” Sta-Put Nibs on back to prevent slipping. Guaranteed – Will not crack.